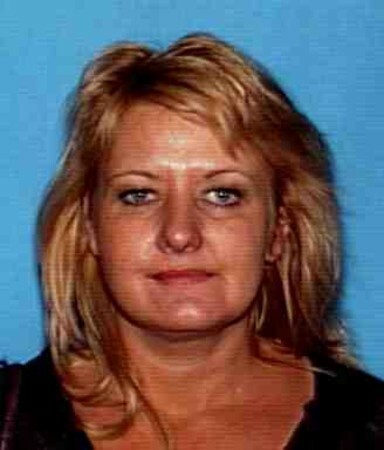 Karen Day, 38, was last seen by her landlord at her home on the 1700 block of Downs Street in Oceanside, California, which is in San Diego County, on December 18ty. Karen was reported missing by her sister when she didn’t show up for a family gathering. Her purse and cell phone were found in Karen’s apartment. Karen’s car was left at Bill’s Complete Auto Repair Service at 1707 South Coast Highway and it has not been picked up. If you have any information, please call 760-435-4911. Please help!! I am Jeanie Day-Rother Karen's sister….there is no sign no clue nothing!! She is just gone! I see all these other missing people on here and my heart breaks for all the famlies! We have no ans and it is so scary! Thank you for all your help she has written a letter to me stating she just had to run away…..I don't know where she is but I know she's alive. That is so good to hear. I am so happy for you Jeanie. Thank you so much for letting us know.